Philosophy has been studied for thousands of years. It involves the use of reason and argument to search for the truth about reality - about the nature of things, ethics, aesthetics, language, the mind, God and everything else. 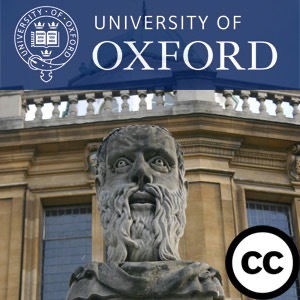 This series of five introductory lectures, aimed at students new to philosophy, presented by Marianne Talbot, Department for Continuing Education, University of Oxford, will test you on some famous thought experiments and introduce you to some central philosophical issues and to the thoughts of some key philosophers. Var kommer fördomen ifrån? Sitter rasism i en människas huvud eller i samhällets strukturer? I podcasten Prata rasism hör du fem forskares olika och ibland motstridiga perspektiv. Lyssna för att bredda din kunskap och utmana dina egna ståndpunkter.